Read an article (in Spanish) by Argentine photographer Marcos Zimmermmann (Radar, Página 12, Argentina, May 2015). 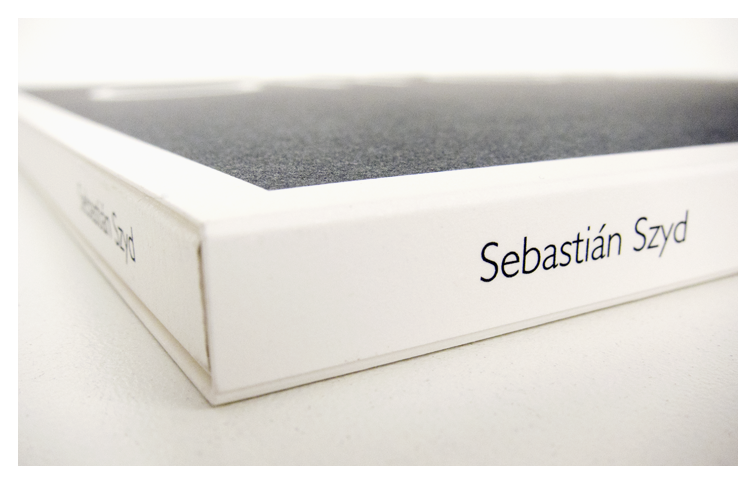 Click here to read an interview with Argentine photographer Sebastián Szyd. Ten Photobooks from 2013 by International Center of Photography Library. Click here to read a review (in Spanish) by Argentine photographer Marcos Zimmermann (Parte dos, Argentina, June 2013). Nandita Raman was born in 1980 in Varanasi, India. She received an MFA in Advanced Photographic Studies in 2012 from the International Center of Photography–Bard Program (New York). Her series “Cinema Play House” is part of the collection of the Snite Museum of Art at the University of Notre Dame, and her works have been published in Harper’s Magazine, The Sunday Guardian, Marg Magazine, Elle India, Flair Italy, Outlook and Time Out Delhi. Raman was the recipient of a Daylight/ CDS Photo Awards Project Prize in 2010 and a Sarai Independent Study Fellowship in 2006. All uses, including copying, reproduction, distribution without authorization from antennae collection are prohibited.